Miranda Millett, 33, from Cyncoed has signed up to HealthWise Wales, a flagship Welsh study aimed at improving the health and wellbeing of the nation. It is the first large-scale survey in Wales to build a picture of the health of the nation, using detailed health information gathered from people of all ages to help inform future health service planning. People aged 16 and over and living in Wales are asked to complete short questionnaires as part of the project, which is led by Cardiff University and backed by the Welsh Government. Three years ago, Miranda secured a research post within midwifery and now advocates evidence-based care, recognising the importance of good-quality research to improve outcomes. She is now keen to promote research projects like HealthWise Wales after recognising the importance of research. In particular, Miranda wants to promote HealthWise Wales’ antenatal modules which were launched to gather information from expectant mothers to help inform healthcare treatments for future mothers in Wales. 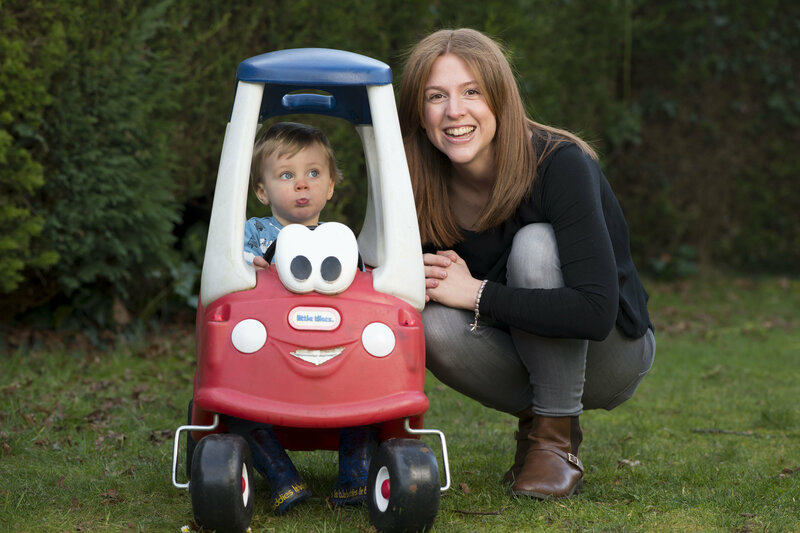 Miranda said: “We need to understand more about the effects of a mother’s lifestyle choices on her baby, research like HealthWise Wales is a great opportunity for the people of Wales to contribute to understanding this better. She continued: “Having children has made me think about the world that I want my children to live in. I feel that good research will help them to live healthy and happy lives. Those who register at www.healthwisewales.gov.wales will be contacted every six months to complete several new questionnaires about their health, lifestyle and wellbeing. This allows researchers to track changes in people’s health, and study how to prevent the onset of ill-health, and treat and manage a range of health conditions. In addition, participants will also be contacted about new research studies that they can take part in should they wish to do so. To find out more and to join the study, visit www.healthwisewales.gov.wales, or call the HealthWise Wales team on 0800 9 172 172/02920 768 090 between 8.00am and 6.00pm, Monday to Friday.